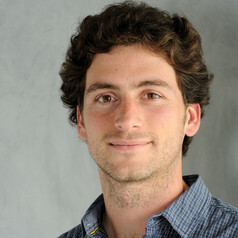 Victor Pillac holds a Ph.D. from the Ecole des Mines de Nantes (France) and Universidad de Los Andes (Colombia), in the area of transportation and computer science. His research interests go toward environmental and societal resilience, and the development of open-source optimisation libraries. His areas of expertise include operational research, combinatorial optimisation, computer science, and software engineering. Ecole des Mines de Nantes (France), Ph. D.
Universidad de Los Andes (Colombia), Ph. D.